Ref. 12400 . 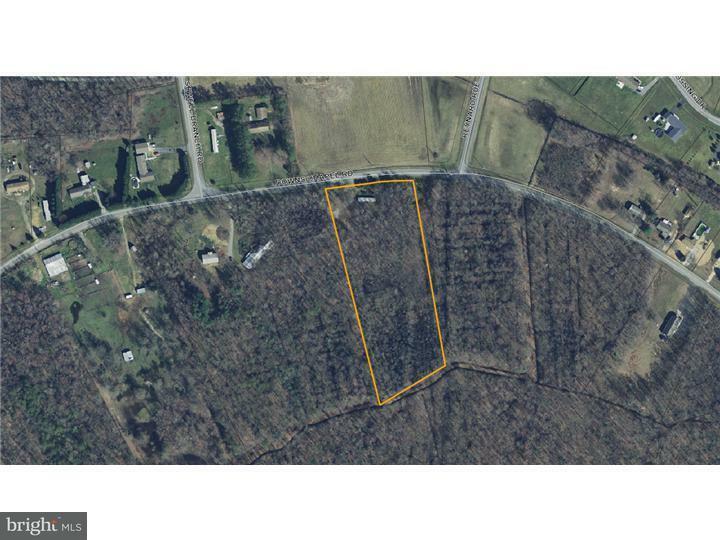 5+/- acres mostly wooded. No value being given to the mobile home and NO ACESS to the mobile home will be granted. Per the Seller, the current septic system is a holding tank. It is his understanding that there is a shallow well. The property will convey "AS-IS". Green Remarks No Access To The Mobile Home On Site.